1. 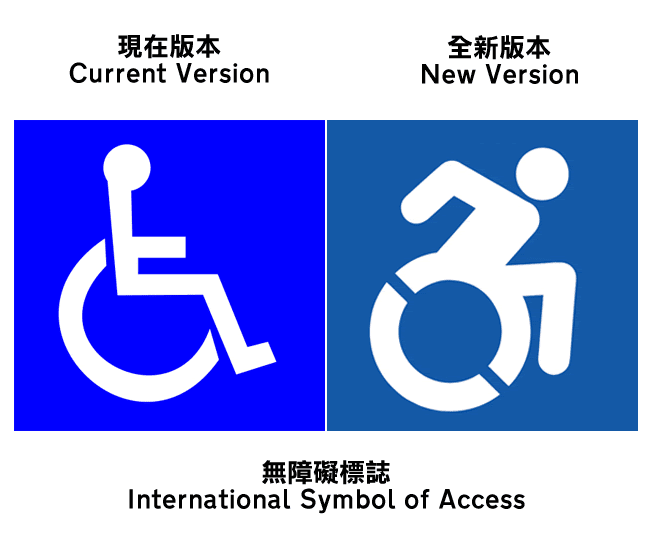 BBC News – Is it time for a new wheelchair access icon? 2. Slate.com – Does the International Wheelchair Symbol Need a Redesign?